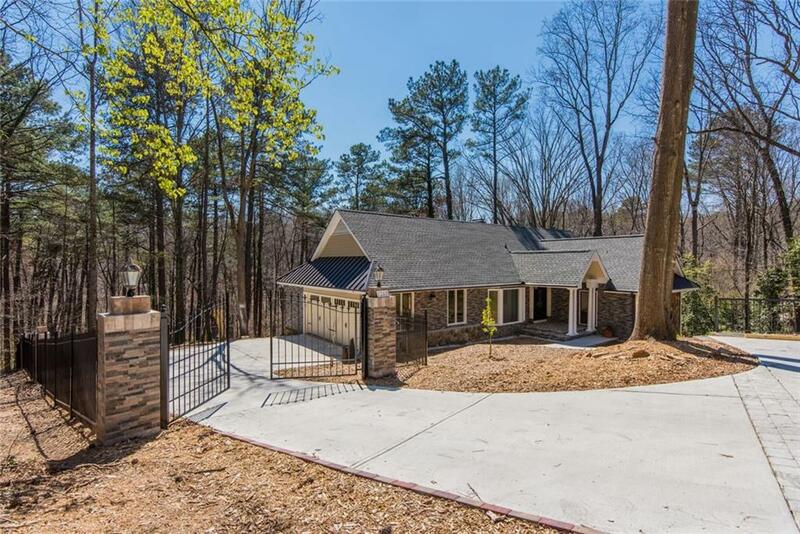 Wonderful, Completely Remodeled 4 bed 4 bath Home in Highly Sought After East Cobb! 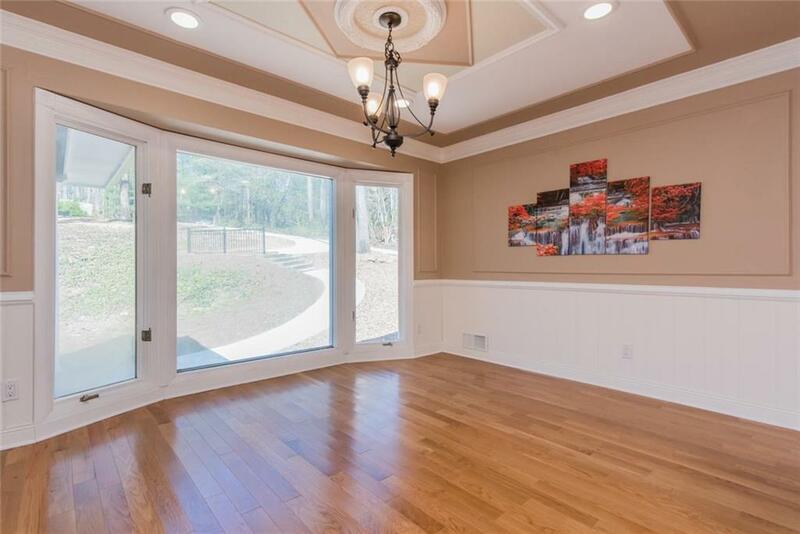 Floor to ceiling windows flood every very room w/ Tons of Natural Light! 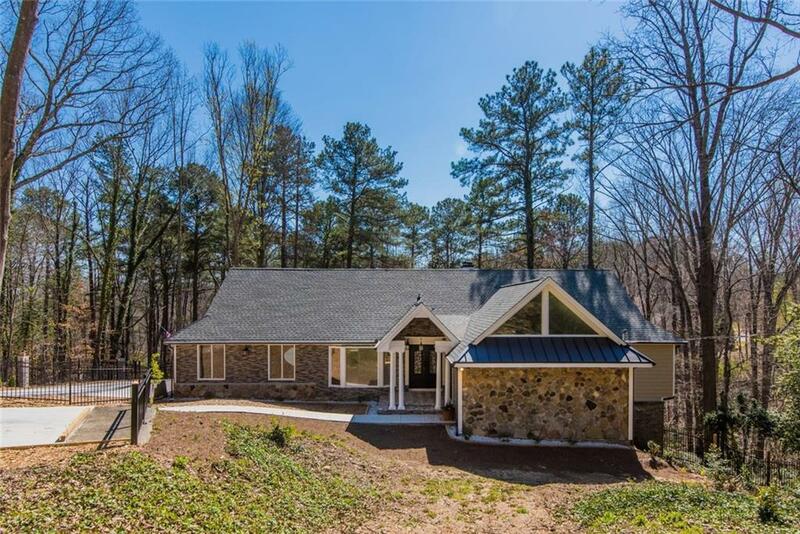 Soaring Ceilings, Wet Bar, New Hardwoods, all New Tiled Baths, Formal Dining Rm & Huge Bonus Room on Main Level. 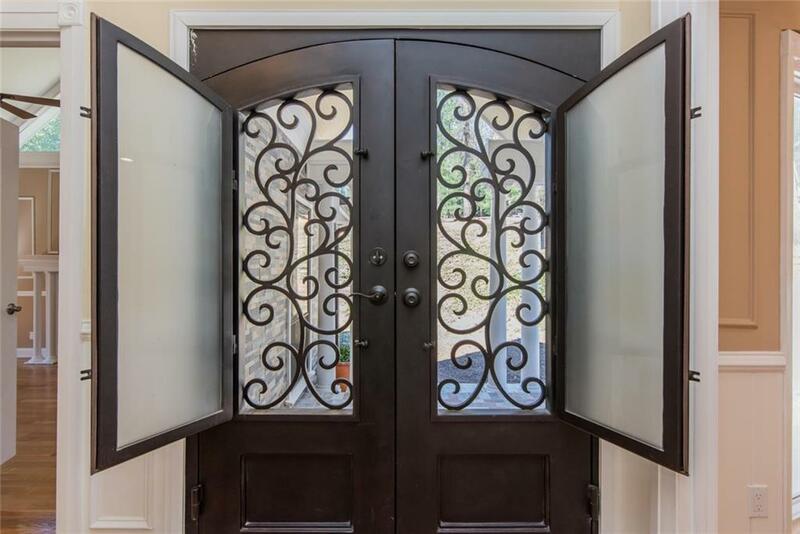 Kitchen has plenty of Cabinet Space, Upgraded SS Appliances, Granite Countertops and Glass Enclosed Eat-In Area. Large Loft Space upstairs w/ 2 bed/2 bath. Large Daylight Basement. New deck overlooks the Beautiful Chattahoochee Nat'l Park! 3 Car Garage, New Roof, New HVAC, & New Concrete Driveway!